In February 2006, we launched the very first ghost tour in Springfield, Illinois. After a long hiatus, our Springfield Hauntings Tour is back! Get ready for the real history and hauntings of Lincoln's hometown as we return with a reinvigorated tour -- as only American Hauntings can do it! Tickets on Sale Now — First Tour is April 26! * Each walking tour last approximately 2 to 2 1/2 hours, but is not non-stop walking. There are many breaks and rest stops. The SPRINGFIELD HAUNTINGS TOURS are based on the research of author John Winterbauer and books by author Troy Taylor, like GHOST OF THE PRAIRIE, which includes stories of locations featured on the tour! CLICK HERE TO SEE MORE ABOUT THE BOOK! MORE ABOUT SPRINGFIELD HAUNTINGS TOURS! First launched in 2006 as the first ghost tour in the city, the Springfield Hauntings Tours have been relaunched and reimagined to present the haunted history of Lincoln’s hometown in the same well-researched way as our other tours in Alton, Chicago, Decatur, and Carlinville, Illinois! As the capital of Illinois, Springfield boasts more connections to the history of America than perhaps any other area of the state. Some of that history is not always pleasant. It’s the city that launched Abraham Lincoln — the creator of the Emancipation Proclamation — into the presidency but also the city that was rocked by racial riots that made headlines in newspapers across the country. Considered “Lincoln’s hometown,” Springfield holds many secrets about our Sixteenth president — including stories of Spiritualism, seances, and grave robbery. This is a place that is both historically rich and very haunted! The spirits of former Springfield residents walk the halls and corridors of the city’s most historic homes, from those of former governors to the architectural landmark that a Springfield socialite turned into a haven for the spirits! Springfield can be a spooky place! And this is your chance to find out why! Based on more than 25 years of research and tour experience in Illinois, visitors will discover a tour that not only takes you back in time, but journeys from this world to the next, and uncovers eerie folklore, ghostly tales, and documented haunted places — along with a dark history of death, politics, and other dark deeds from the history of the city. Discover how the events of the past have created the hauntings of today in the Illinois State Capital! The Springfield Hauntings Tours are offered every weekend between April and November and each lasts approximately 2 to 2 1/2 hours. Don’t miss out on your chance to experience this one-of-a-kind tour that reveals the TRUE stories of Springfield Hauntings, created by the people who documented them! See the public tour schedule above or arrange a private tour for your group! Call us with questions at 217-791-7859! All Reservations made online but it’s also possible to pay in cash on the night of the tour, as long as we have available spots. 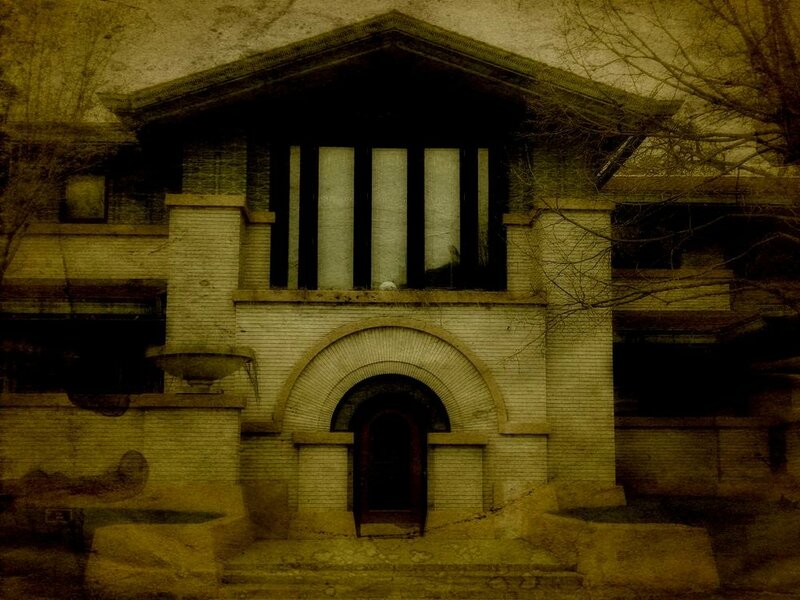 The Springfield Hauntings Tour is a walking tour and it is approximately 2 to 2 1/2 hours in length. We do not offer an itinerary or list of stops for the tour. It can sometimes change and sadly, our tours have been copied in the past so we’d rather keep that info to ourselves and share it with our guests during the tour! Just come expecting the unexpected and you'll be glad you did! The walking tour takes place, rain or shine. If it's raining, bring an umbrella. We don't cancel because of weather (unless circumstances are extreme). Dress according to the temperature and be sure to wear comfortable shoes. The tour is NOT non-stop walking — it’s only about a dozen blocks but time on the tour is spent at various locations. We stop frequently and the tour goes at a leisurely pace, so it's not a strenuous evening. Children over the age of 8 are welcome on the tours, but it’s not recommended for younger kids. We do not allow alcohol on the tours. Springfield does not have an open container law. Any intoxicated guest who interferes with other guests, or the operation of the tour, will be barred from the tour. We reserve the right to refuse service to anyone. Private Tours Are Available for Groups of up to 30 and as few as 10 people. CLICK HERE TO SEE MORE ABOUT PRIVATE TOURS THAT ARE AVAILABLE! All Reservations are sold on a first come/ first served basis and we do not offer refunds for unused reservations. Credit toward future tours may be offered if we receive a minimum of 48 hours advance notice! 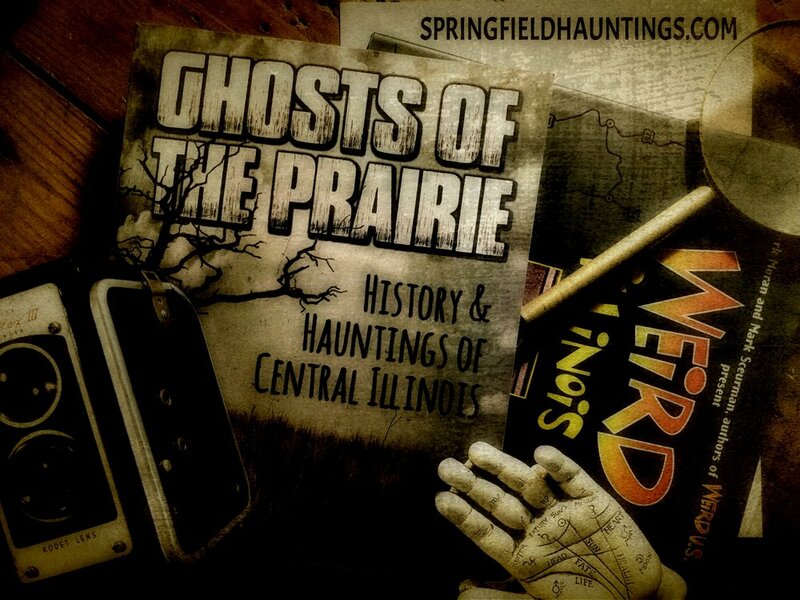 OTHER AMERICAN HAUNTINGS TOURS IN ILLINOIS! © Copyright 2019 by American Hauntings Ink. All Rights Reserved.